Adventures in Rewilding, Ethnobotany, Herbalism, Wild Edible Plants, Ecopsychology, Primitive Skills & Chronic Fatigue Syndrome. 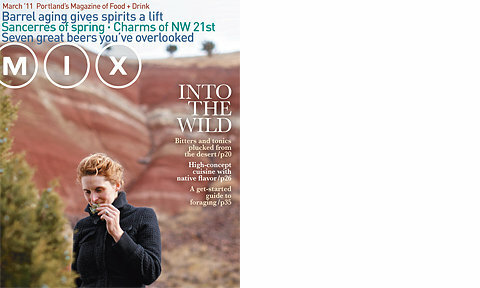 Recently I was interviewed for Mix Magazine’s Field Guide to Foraging in the Northwest along with Becky and John Kallas. You can see the online version here. Jenny Scout (my sister) says I’m charming! internet explorer cannot display the web page…. movement speeds, with the gankee having very little reaction time on a wardless map. such as youth jerseys, personalized, throwback, and much more. Chronic Fatigue Syndrome and Skills. I haz em.